The Rectory Hotel is a boutique Cotswold country house. This laid back hotel is situated in the beautiful Cotswold triangle of Tetbury, Malmesbury and Cirencester. 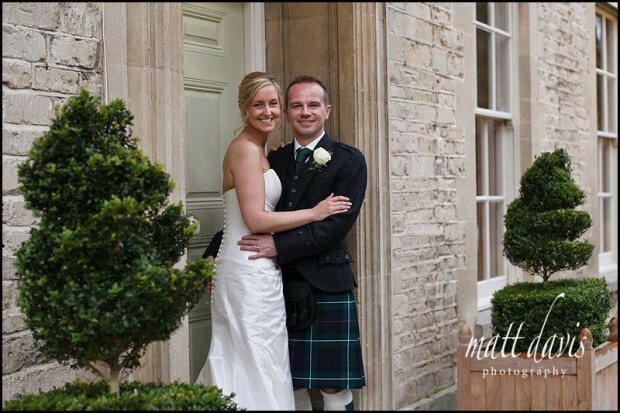 The Hotel specialises in small elegant wedding receptions and civil ceremonies. 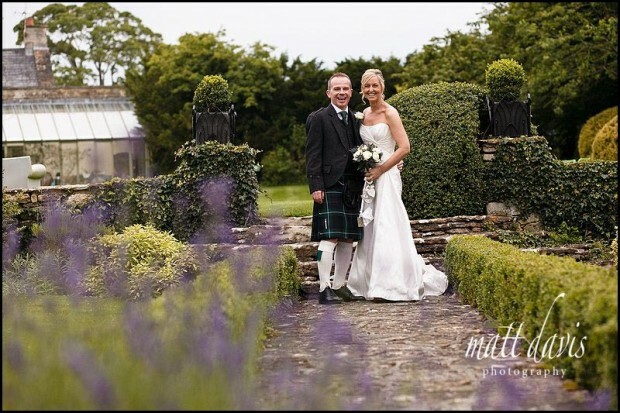 It is set within three acres of beautiful Victorian walled gardens, which offer the perfect backdrop to your wedding. While away quintessentially english summer afternoons with a Cotswold Cosmo on the croquet lawn. Tucked away in a secluded corner of the gardens is our outdoor heated swimming pool which is open for the warmer months. Address: The Rectory Hotel, Crudwell, Malmesbury, Wiltshire SN16 9EP. 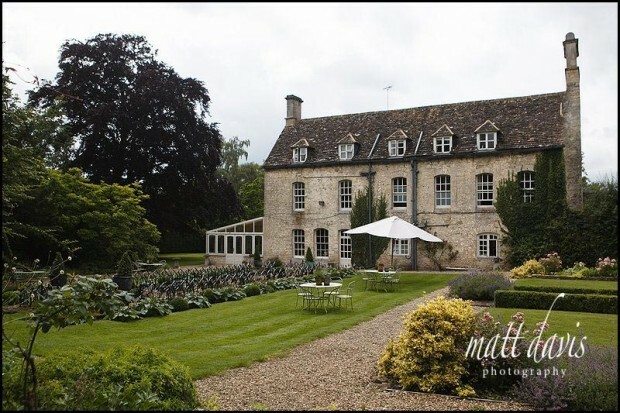 Similar wedding venues nearby: Barnsley House, Calcot Manor, Cotswolds88 Hotel, Bibury Court, Cowley Manor. All of these venues can be viewed in more detail on my Cotswold wedding venues page. 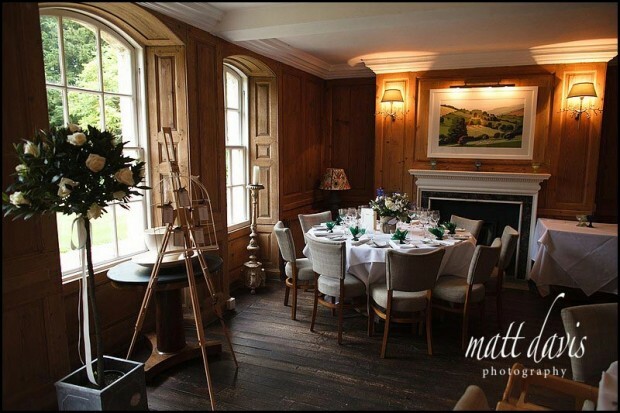 This venue is perfect for intimate small weddings and offers fine dining at it’s best. It’s very typically Cotswold, both is it’s appearance and setting in the beautiful village of Crudwell. The local pub is only a few yards away, making it a great place for the groom & ushers to spend their wedding day morning. Inside The Rectory, rooms are light and airy, with the bridal suite looking out over the garden pond. There are sufficient rooms for guests to stay on site too, making this a wedding venue that has that truly relaxed feel, not only for yourself but also your guests. If you are considering a church ceremony, the local parish church (All Saints Church, Crudwell) is only a stones throw away. In fact you walk through the Rectory’s garden gate to get to it. Having photographed weddings in the church I’d say it’s a lovely way to compliment this charming Cotswold wedding venue yet keeps the logistics very relaxed with no need for wedding day transport. My experience of the staff was also excellent. In fact I’d say wonderful. They are considerate towards suppliers who work at the venue and accommodating at the same time. For larger wedding parties, instead of using the main hotel for your wedding breakfast, a marquee can be erected in the gardens. From a photographers perspective the venue has plenty of space for wedding photos out on the lawn and around The Rectory gardens. On an wet day, guests can use the indoor rooms to relax in, which are still light and bright and give the option of group photos, but only on a small scale. If you wish to see wedding photography from here, please visit my blog post showing Rectory Hotel wedding photos – from Chris & Nicky’s wedding in July 2012. If you are considering a wedding at The Rectory Hotel then please contact me for a chat, I’d love to hear from you and can hopefully suggest a few tips for your wedding day planning.